“WHO IS ORACLE?” part four! 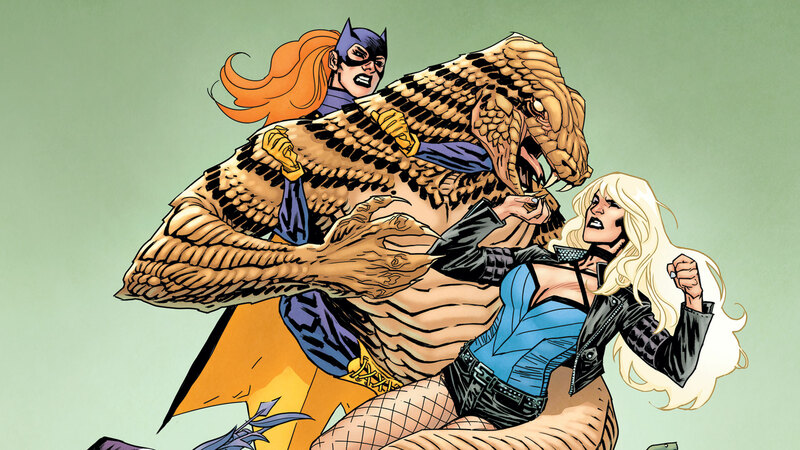 The dangerous new Oracle is finding that Gotham’s mobs aren’t up to the task of keeping the Birds of Prey off the scent…so send in the Snakes! Copperhead, The Asp, Cottonmouth, and Lady Viper are the most venomous foes the Birds have ever faced!